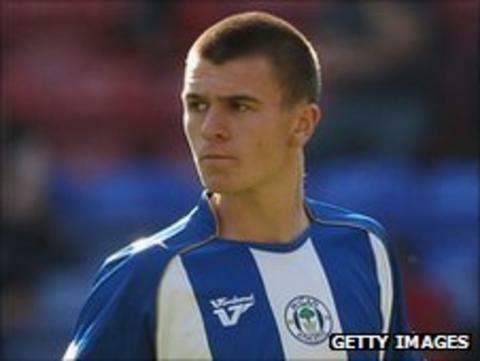 Blackpool have signed 20-year-old forward Callum McManaman on a three-month youth loan from Wigan Athletic. The England Under-20 international, a distant relative of former Liverpool and Real Madrid midfielder Steve, can be recalled by Wigan after 28 days. McManaman started his career with Premier League side Everton before moving to the Latics in 2007. He has made nine appearances so far, his most recent in the Carling Cup defeat at Crystal Palace in September. McManaman signed a new two-year contract in April to keep him at Wigan until 2013.